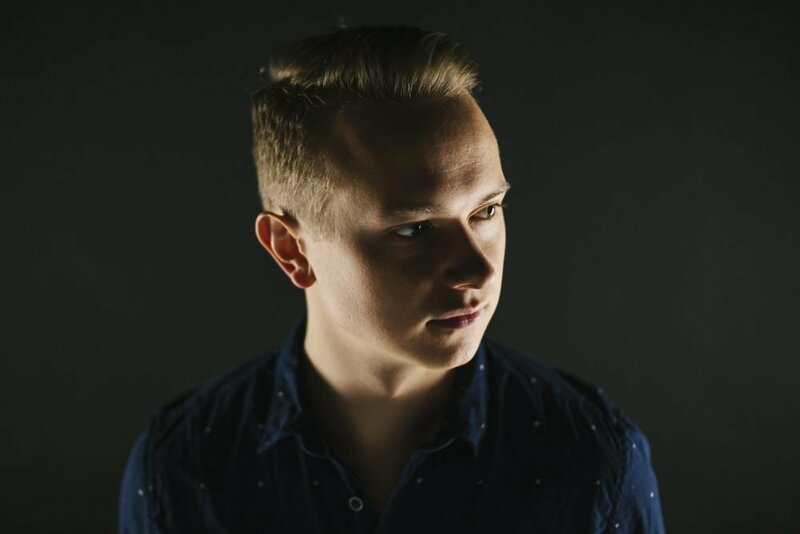 DJ Jared Waldroff has been producing music and DJing across western Canada for six years as of 2018. In that time he has created his own events, been signed to Blue Label Records, become a professional wedding DJ and performed at countless venues in multiple cities. As a kid, he always had an ear for music that allowed him to develop skills extremely quickly in a variety of instruments like piano, drums, guitar, clarinet and even choir. Jared‘s interest in DJing and producing was sparked by the interesting, unique sounds that he heard in electronic music, and it quickly became his greatest passion. Many of Jared‘s favourite memories stem from experiences he has had DJing as music has provided him both opportunities and close friends. Music is a large part of who he is today and he is certain that it will continue to guide his future. From weddings and parties to clubs and festivals, Jared has a keen ability to read a crowd and create unique and interesting sets that are sure to keep your guests dancing all night long.